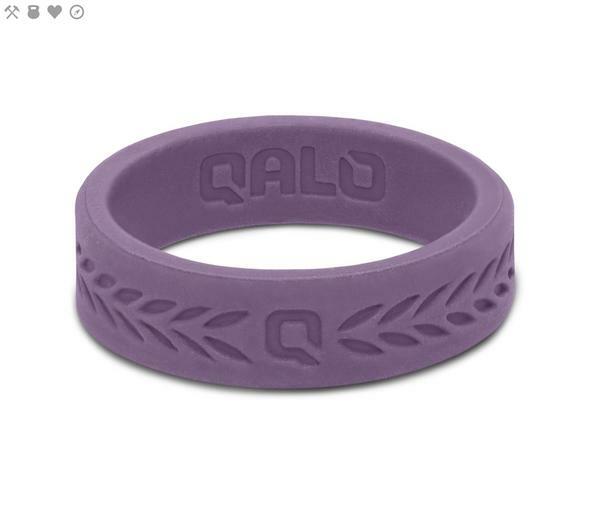 The new QALO Athletics Perforated Silicone Rings have a design reimagined, built for those dedicated to living and practicing an athletic life. 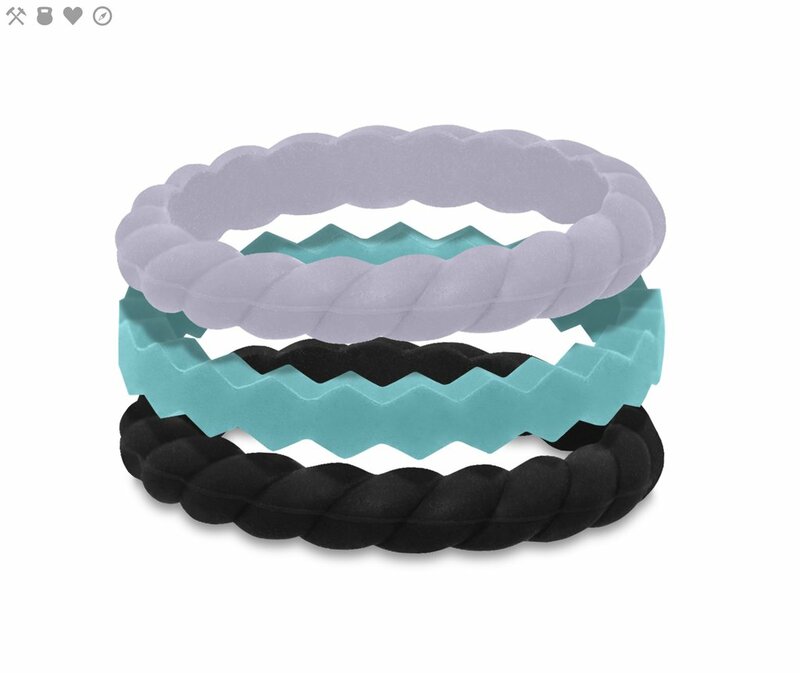 New design includes a ring profile which sits closer to the finger to avoid catching and was also created with a higher tensile strength silicone which increases the ring's durability. The new QALO Athletics Perforated Silicone Rings have a design reimagined. Built for those dedicated to living and practicing an athletic life. 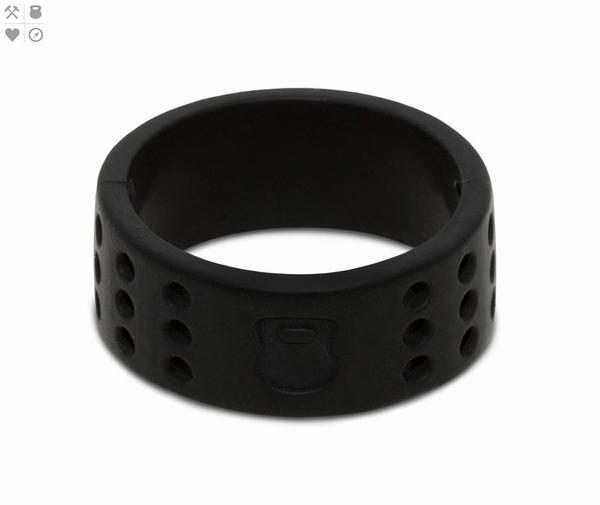 New design includes a ring profile which sits closer to the finger to avoid catching yet was also created with a higher tensile strength silicone which increases the ring’s durability. The biggest change – Welcome to Airflow! 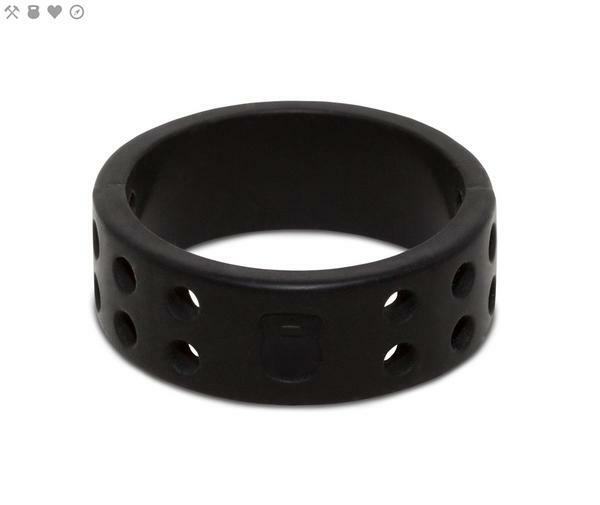 Yes, as you see in the picture to your left these rings are uniquely designed with perforated holes to increase the airflow between silicone and fingers, so your fingers can breathe. QALO – because always pushing yourself to be the best you can be is your goal. Whether training, competition, or relationships, see every challenge as an opportunity to improve.